Location: Royal Barsha, off Umm Suqueim Road near Al Khail Road. 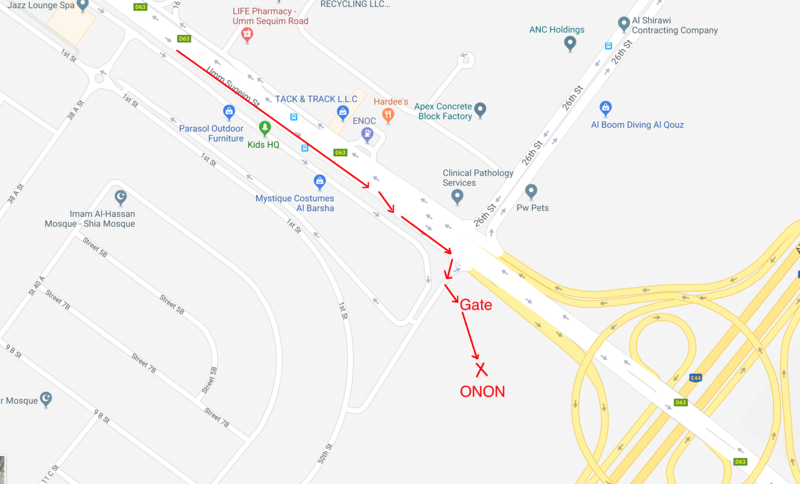 Directions: From Sheikh Zayed Road, take the Mall of the Emirates exit onto Umm Suqueim Road heading East towards Al Khail Road (away from the beach.) 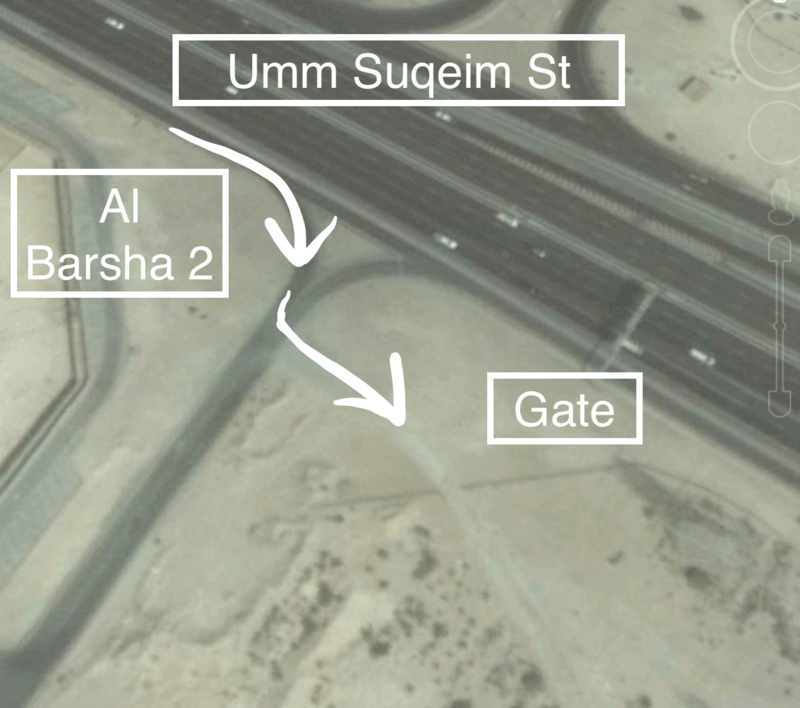 After the 2nd bridge, take the exit on the right side and turn immediately right where sign-posted Al Barsha 2. After the right turn, turn left onto a sand track and go through a gate. Follow signs.